Microsoft have just released Update Rollup 3 for SCOM 2012 R2 it is available for download here or via windows updates. There are a few known issues with this update so be sure to read the KB article and test thoroughly before implementing. A deadlock condition occurs when a database is connected after an outage. You may experience this issue may when one or more HealthServices services in the environment are listed as Unavailable after a database goes offline and then comes back online. The Desktop console crashes after exception TargetInvocationException occurs when the TilesContainer is updated. You may experience this issue after you leave the console open on a Dashboard view for a long time. The Password expiration monitor is fixed for logged events. To make troubleshooting easier, this fix adds more detail to Event IDs 7019 and 7020 when they occur. The Health service bounces because of high memory usage in the instance MonitoringHost: leak MOMModules!CMOMClusterResource::InitializeInstance. This issue may be seen as high memory usage if you examine monitoringhost.exe in Performance Monitor. Or, the Health service may restart every couple of days , depending on the load on the server. The Health service crashes in Windows HTTP Services (WinHTTP) if the RunAs account is not read correctly. The PropertyValue column in the contextual details widget is unreadable in smaller widget sizes because the PropertyName column uses too much space. The update threshold for monitor “Health Service Handle Count Threshold” is reset to 30,000. You can see this issue in the environment, and the Health Service Handle Count Threshold monitor is listed in the critical state. An acknowledgement (ACK) is delayed by write collisions in MS queue when lots of data is sent from 1,000 agents. The MOMScriptAPI.ReturnItems method can be slow because a process race condition may occur when many items are returned, and the method may take two seconds between items. Scripts may run slowly in the System Center Operations Manager environment. When you are in the console and click Authoring, click Management Pack, click Objects, and then click Attributes to perform a Find operation, the Find operations seems unexpectedly slow. Additionally, the Momcache.mdb file grows very large. A delta synchronization times out on SQL operations with Event ID 29181. Operations Manager grooms out the alert history before an alert is closed. The time-zone settings are not added to a subscription when non-English display languages are set. Additionally, time stamps on alert notifications are inaccurate for the time zone. Web Browser widget requires the protocol (http or https) to be included in the URL. You cannot access MonitoringHost’s TemporaryStoragePath within the PowerShell Module. Update Rollup 7 for System Center 2012 Operations Manager Service Pack 1 has also been released and is quite a minor update in comparison to the fixes for R2. The Reset the baseline, Pause the baseline, and Resume the baseline actions fail when you run them against an optimized performance collection rule. The DeltaSynchronizationengine work item times out on SQL operations, and Event ID 29181 is generated. Subquery returned more than 1 value. Time-zone settings are not added to subscriptions when non-English display languages are set. 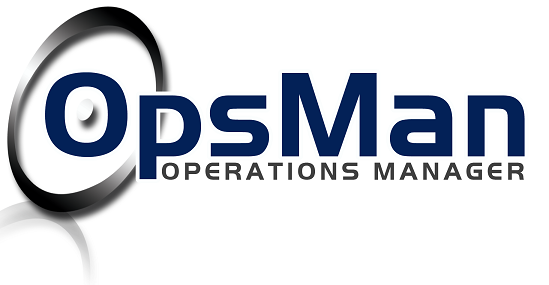 The Operations Manager dashboard experiences a performance issue that is caused by the TopNEntitiesByPerfGet stored procedure. This entry was posted in SCOM 2012 R2, Update Rollup and tagged #2012 R2, #SCOM, #UpdateRollup on July 30, 2014 by Warren Kahn. This management pack was brought to my attention by Mitch Luedy in response to a question I posed about VMware monitoring solutions for SCOM that specifically showed Datastore information. It’s is always great to see the monitoring community coming together to enhance the solution as a whole. 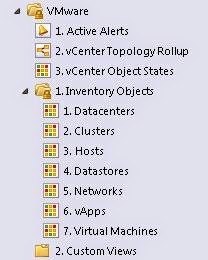 The MP is available as a free download from here and offers Availability and Performance Monitoring of VMware vCenter Inventory Objects as well as state relationships between various VMware objects. This entry was posted in Management Pack, SCOM 2012 and tagged #Management Pack, #SCOM on July 28, 2014 by Warren Kahn. SCOM: Veeam Management Pack™ v7 release and Special Offer! A name that that synonymous with monitoring VMware in the System Center Space, Veeam has now expanded their capabilities to give us the same depth and richness of features when monitoring Hyper-V. Previously I wrote about the beta for the new Veeam Management Pack™ v7 adds support for Hyper-V. Well it has now been released and Veeam even has a special offer, you can get it for free! Go here for more information and to sign up. This entry was posted in Management Pack, SCOM 2012 R2 and tagged #2012, #Management Pack, #SCOM on July 23, 2014 by Warren Kahn. 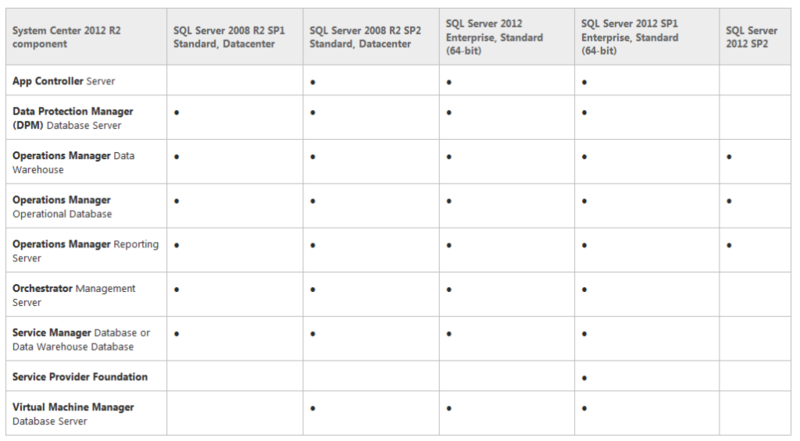 Microsoft has recently updated the SQL requirements for System Center 2012 R2 and now support SQL 2012 SP2 for SCOM 2012 R2. This entry was posted in #SQL, SCOM 2012 R2 and tagged #2012 R2, #SCOM, #SQL on July 14, 2014 by Warren Kahn. Microsoft has recently release updated management packs for SQL, the new version is 6.5.1.0. The new features and fixes list is available at each of the download links. As always thoroughly test before deploying into your production environments. This entry was posted in Management Pack, SCOM 2007, SCOM 2012 and tagged #Management Pack, #SCOM on July 2, 2014 by Warren Kahn.